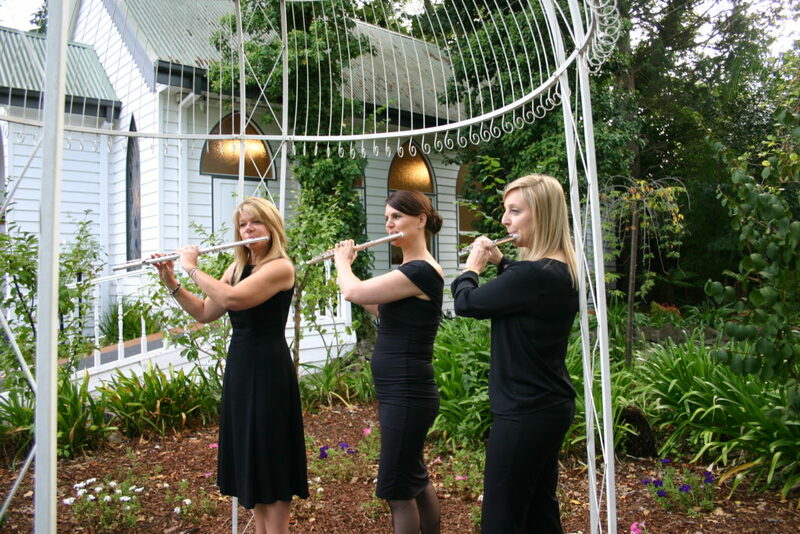 Pure Silver Flutes can perform as a duo, trio, quartet or larger ensemble as required. We offer very competitive prices and would be more than happy to offer you a quote tailored to your requirements. Standard performance fees (ie without travel charges) apply for metropolitan Melbourne. Please contact Pure Silver Flutes to arrange your personalised quote.